Whether you’re fighting your way out of debt or just wanting to put a little more away in savings each month, you’ve found yourself wanting to get better control of your money. This is much easier said than done, however. No matter how much you make, how much overtime you’re working, or how much you think you’ve cut back, you seem to be in a hamster wheel making no real progress. What will help you get on the right track? A good place to start is to track your spending. This can be a really sobering experience. You may not have realized how much you spend on that daily latte or on entertainment each week. Knowing where your money is going will help you see where you need to cut back and where you can better use that money. The next thing you should do is make up a budget. You’ve heard this word a million times and we all know better. But budgeting takes time and effort not only to make, but to keep. If it’s the first time you have ever made one, it can be a daunting task. Try this. Focus on the advantages of budgeting. Think about how it will help you save money so you can plan ahead for specific goals like special purchases or upcoming vacations. Another advantage of budgeting is that you won’t have any surprises on your credit card or bank statement at the end of the month which makes life much less stressful when it comes to spending. 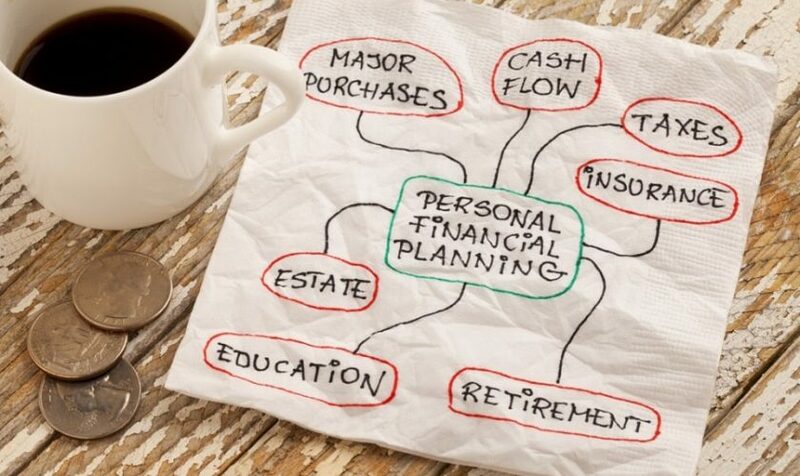 After you take a good look at your finances and you see where your money goes and how you can adjust your lifestyle to save it or pay off some of that debt, you will feel like you have a much better handle on it.